This story begins with a lower-class girl, named Shan Cai, who was studying in a famous school which everyone in that school are from the upper class family. In that school, there is this group, named F4. They were kwon as a group of hooligans, that no ones can offend them or they will be bullied and left with no choice but to leave the school. Shan Cai, who was very angry with their behavior, but decided not to do anything to them as she wanted to spend her 2 years in that school quickly. However, in order to stadn up for her best friends, she has offended F4, Dao Ming Si. And was bullied everyday since then. Unlike, the rest of the students, she fights back. Her wild and strong character has somehow made Dao Mign Si fell in love with her. On the other hand, Hua Zhe Lei another member of F4 was the quiet and gentleman like. He saved Shan Cai after being bullied by Dao Ming Si's man. Shan Cai started to grow feelings for him. However, Hua Zhe Lei's only love is Jing, who was still coming from France. Her cameback, has made Hua Zhe Lei filled with happiness in his heart. However, in the end, Jing went back to France. And soon had decided to marry a France man. Hua Zhe Lei was heartbroken, and confides in Shan Cai. 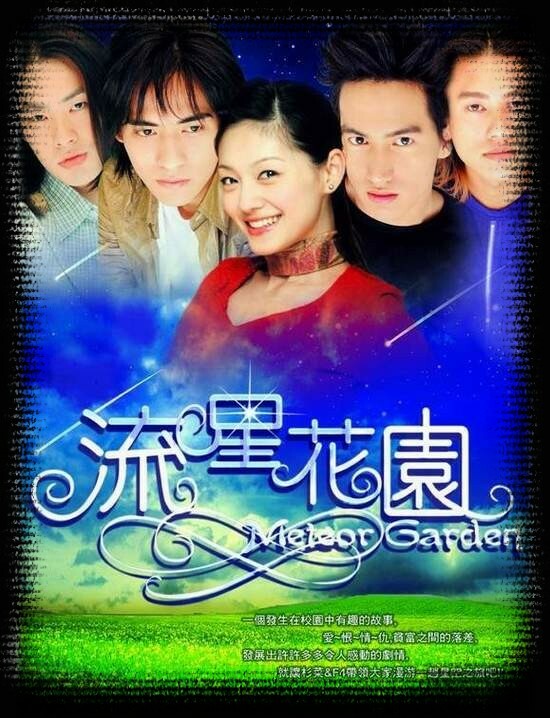 And soon, the three party relationship soon started among, Shan Cai, Hua Zhe Lei and Dao Ming Si. Author Words: Nice story that will make you fell in love with the cast, F4 immediately. Strongly recommended! !